TUNIS, Tunisia, November 8, 2013/African Press Organization (APO)/ – African Development Bank Group President Donald Kaberuka (http://www.afdb.org) has been named 2013 African of the Year in recognition of his role in spearheading the Africa50 Fund to mobilize the financing of infrastructure projects on the continent. 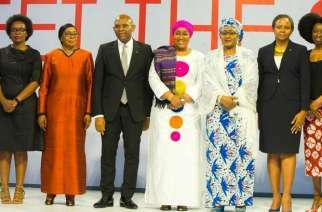 The $50,000 award was announced Thursday evening in Addis Ababa during the African Media Leaders Forum. The prize is sponsored by Nigeria’s Daily Trustnewspaper. “[This award] is for his bringing to fruition the idea of domestically financed development,” Salim Ahmed Salim, Tanzania’s erstwhile foreign minister and former Secretary-General of the Organization of African Unity (current African Union), said at the forum. 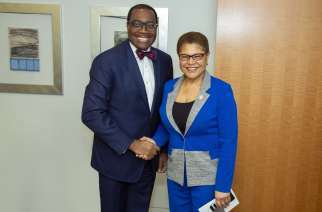 The Africa50 Fund seeks to leverage infrastructure financing for transformational development projects from African central bank reserves, pension and sovereign wealth funds; the African diaspora; and high net worth individuals on the continent. In July, African institutions including the African Union Commission, UN Economic Commission for Africa, Regional Economic Communities (RECs), regional Development Finance Institutions (DFIs) and NEPAD Planning and Coordinating Agency endorsed the Africa50 Fund as the continent’s vehicle for facilitating large-scale mobilization of resources to unlock international private financing with a view to addressing Africa’s $45-billion infrastructure gap, according to some estimates. 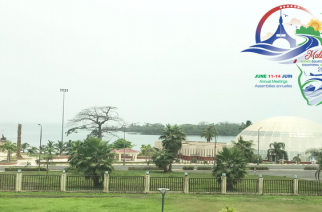 The Africa50 Fund is a game-changer in the delivery of infrastructure, Slim Ahmed said Thursday, adding that Africa must take ownership of its development. “We are proud to honour an idea whose time has come. 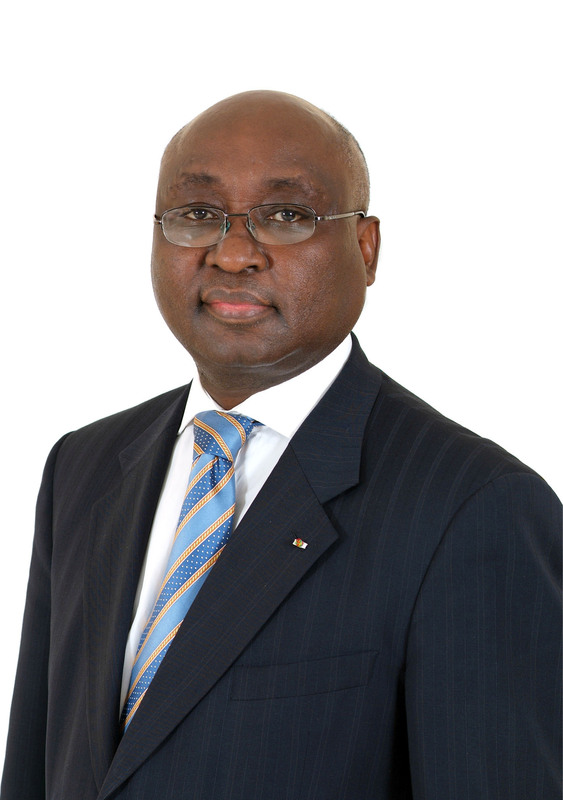 Dr. Kaberuka has shown what Africa should do,” he said. The award will be presented at a ceremony slated for January 15 in Abuja. Last year’s African of the Year award went to former South African president Thabo Mbeki.